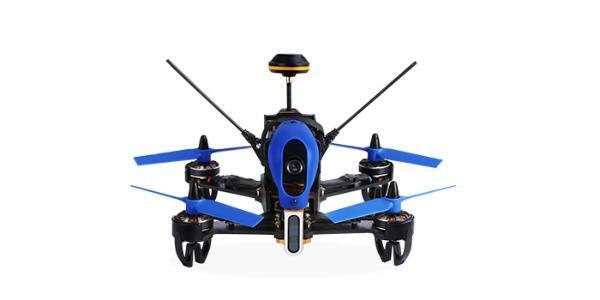 The Walkera F210 3D is an FPV racing quadcopter drone made by Walkera, a manufacturer based in China. 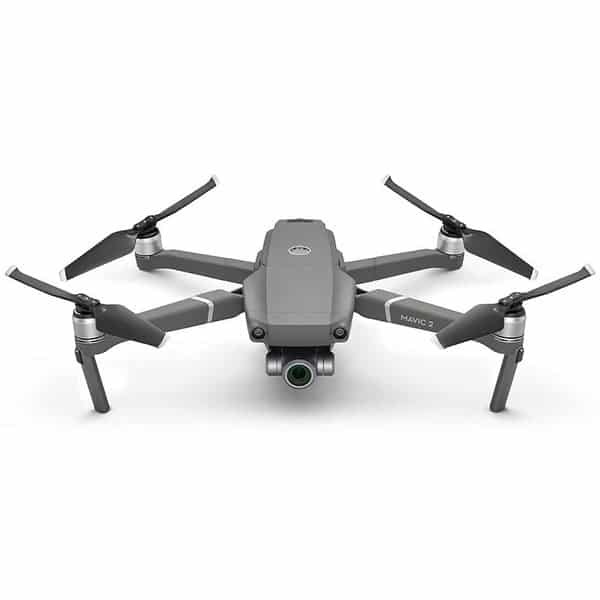 Walkera is a popular drone manufacturer with several drone products including the F210. This F210 3D racing drone is available in ready-to-fly (RTF) and bind-n-fly (BNF) versions, thus the drone pilot may need to buy some additional equipment. The drone is designed to be durable with a carbon fiber frame, ideal for drone racing. The FPV racing drone features WK-WS-28-014A KV2500 brushless motors and is capable of flying 5 to 8 minutes at a time. 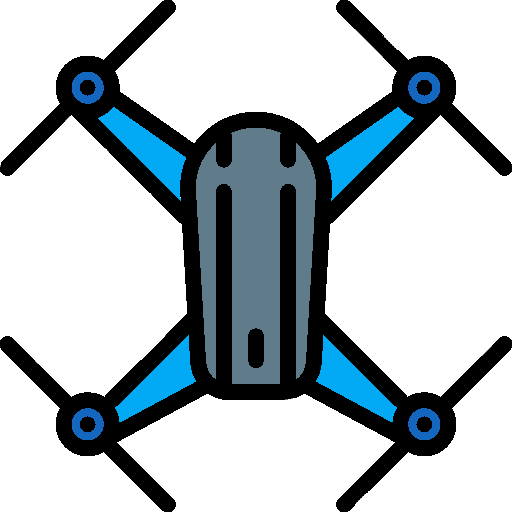 DEVO 7 remote control: thus allows users to easily control the drone. 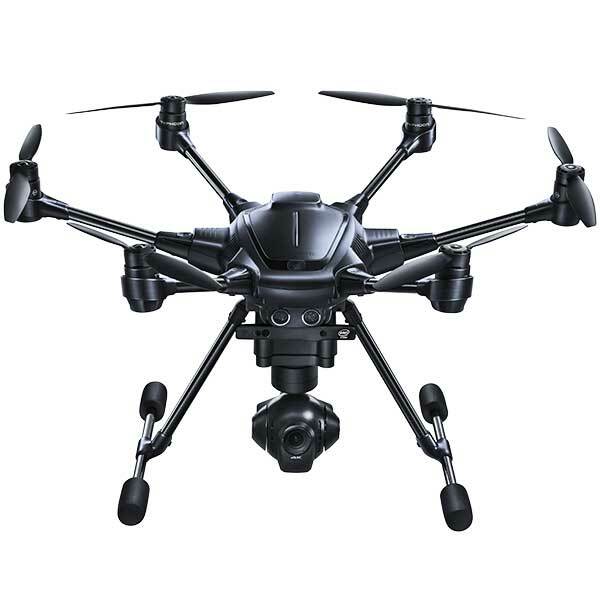 High-quality camera: the 700 TVL camera allows for clear images while flying in FPV and includes HD night vision. 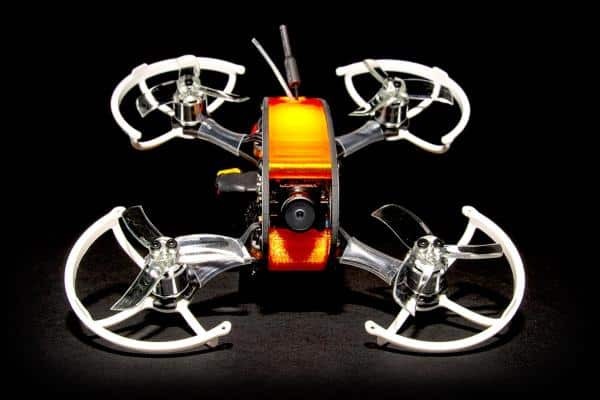 Brushless motors: thus allows for better speed and agility in an FPV racing drone. One switch mode: allows users to easily perform stunts in the 3D mode such as roll, flip, and racecourse moves. 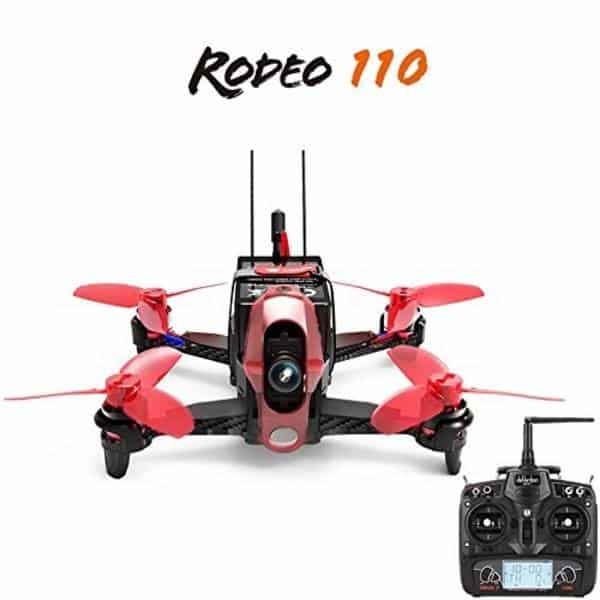 This F210 racing drone is available at the manufacturer price of $449 (see on Amazon).